Basata in Arabic means simplicity. 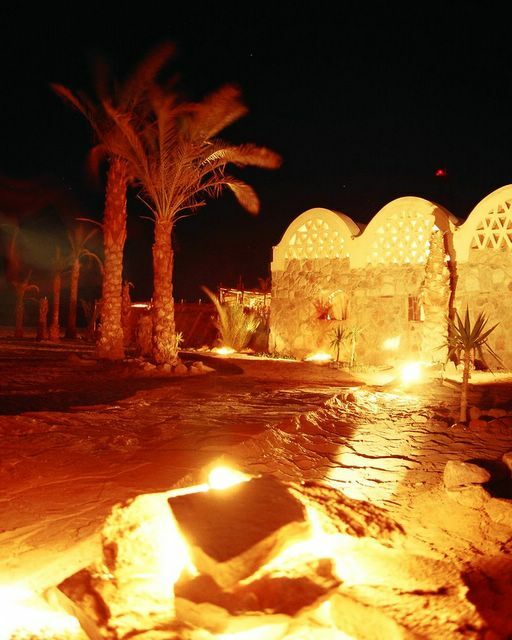 It is also a little eco-lodge on the eastern shore of Sinai. I keep on visiting this place. This last time I decided that it is going to be where I am going to write my dissertation! Never been there, but after seeing that photo, im def. thinking about it. I'm a regular client and its simply the best place on earth.